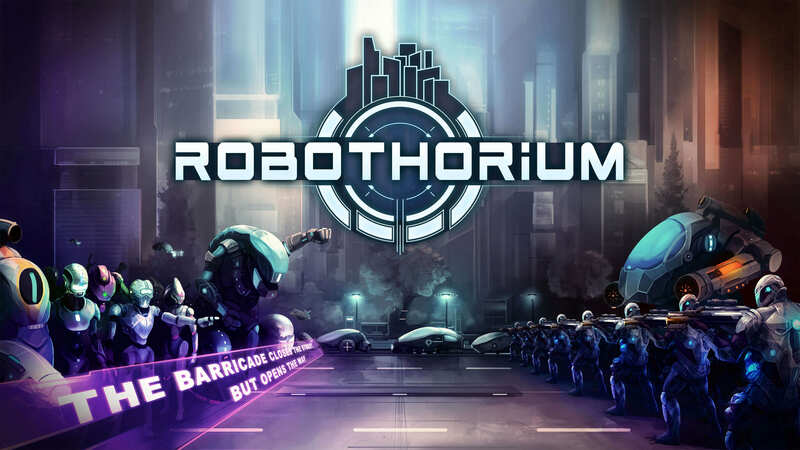 Robothorium is a futuristic turn-based, rogue-like RPG, where all your choices will have a direct impact on your revolution against Humankind. 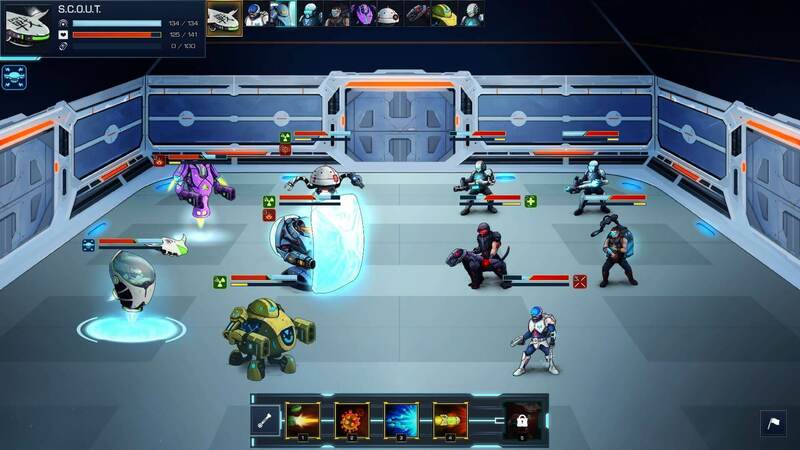 Gather your team of robots, choose your allies and lead your troops to the next robotic era. 2052. Planet Earth. BreakTech, an enterprise specialised in robotic construction, is flourishing thanks to thorium, an unlimited and innovative power source. After many years of exploitation, robots are finally protesting for their rights. But the peaceful movement is quickly escalating to riots and the human repression is near. 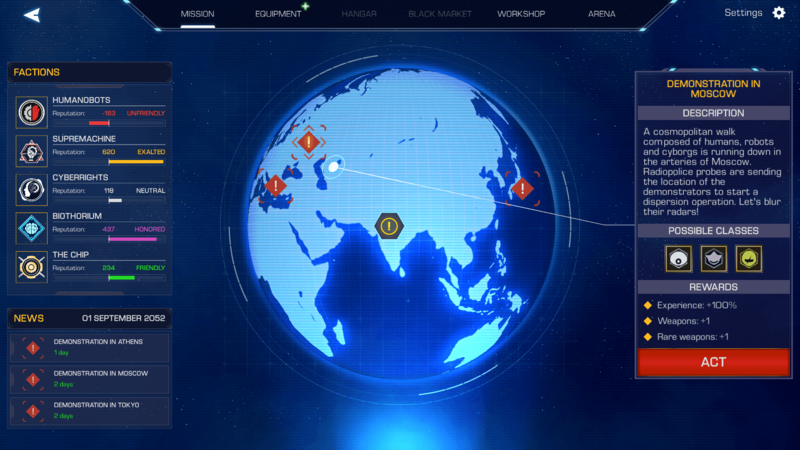 Now seen as a first degree threat, robots are hunted down and culled throughout the planet. You, S.I.A, an enhanced artificial intelligence, have to end this surrounding chaos and build a future for your robots. 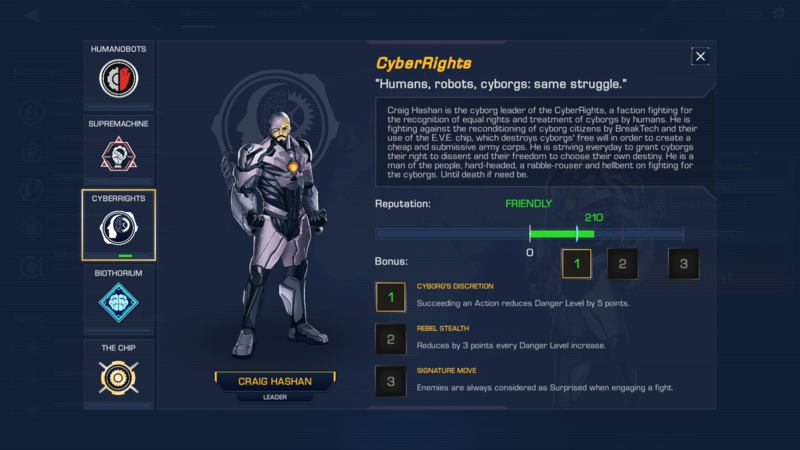 Unite with the new rebel factions, which have been engaged in turf war for months, then deal with cyborgs, humans and robots to lead your own robotic uprising. 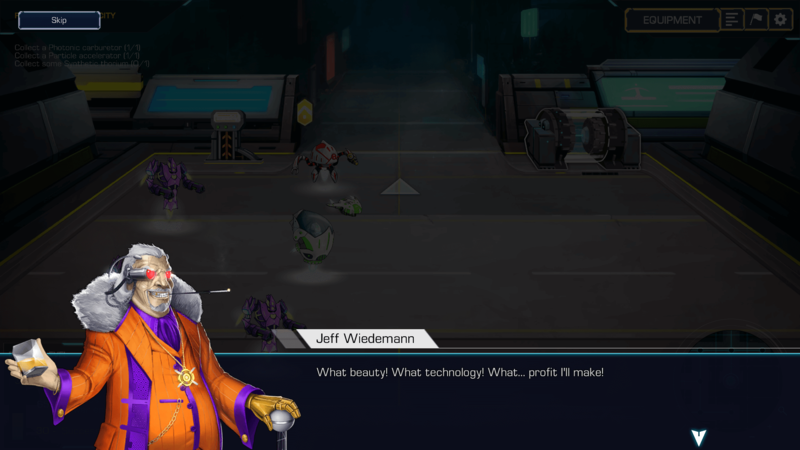 Play an AI to lead your own robotic uprising and deploy your robots in many places from factories to highly secured laboratories with different objectives to achieve. 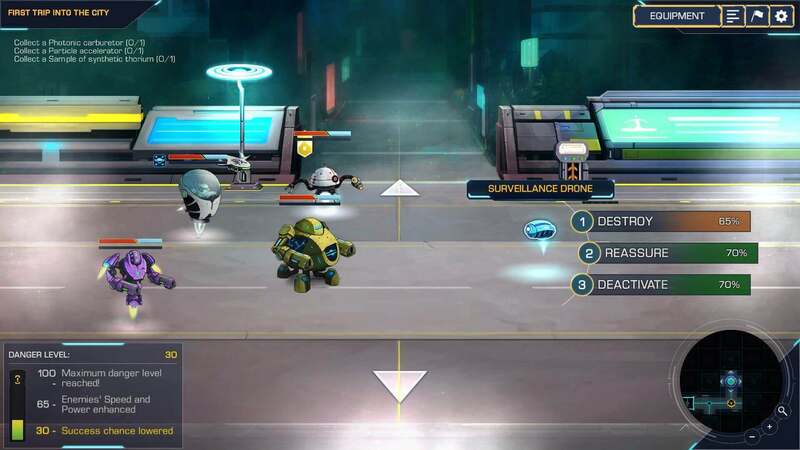 Select the best robots combination to succeed in your missions and to overcome traps and enemies guarding experimental projects or top secret datas. 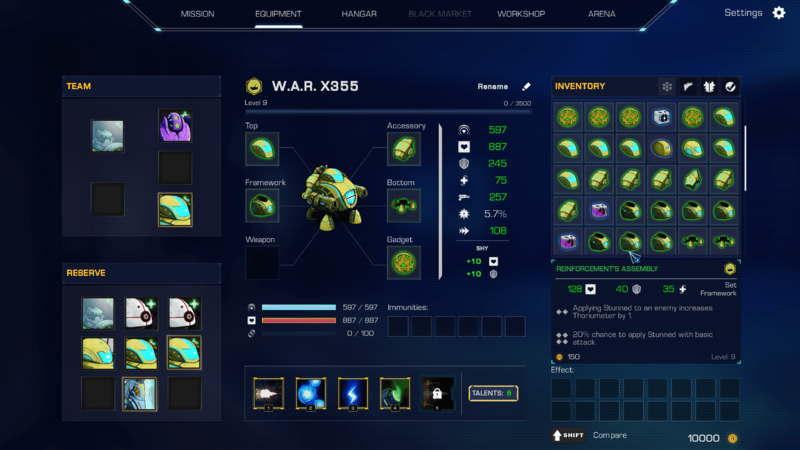 Upgrade the skills of your robots with their talent trees to make them even more efficient and dispose them strategically to achieve victory. 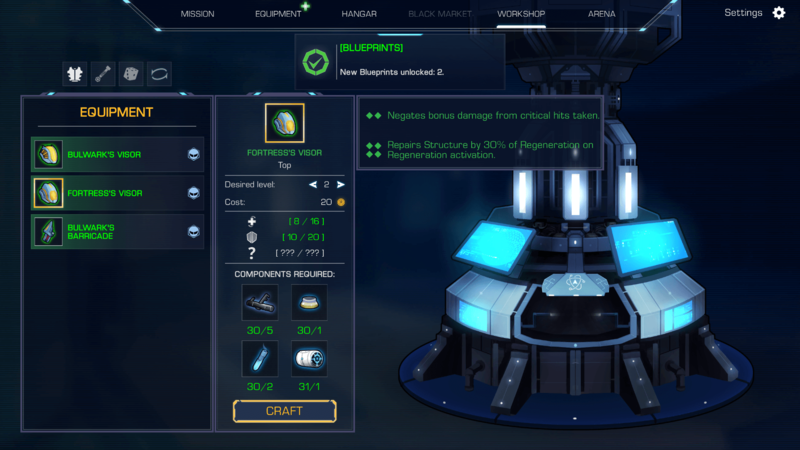 Craft your equipment with components gathered during your missions thanks to an intuitive but deep crafting system. 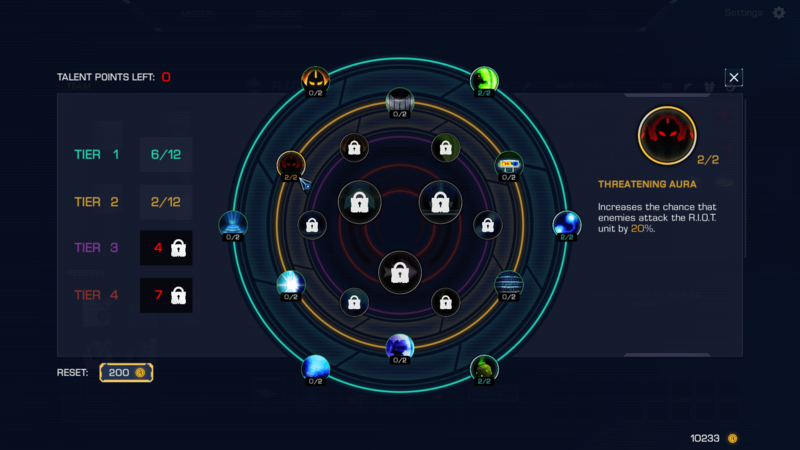 Complete randomly generated campaign levels and take decisions to choose your allies and your enemies. Build your own factory, orbital base or hangar in which you can spread traps and guards to prevent other players to steal your datas! If you want a press copy, contact us on www.keymailer.co. Goblinz Studio is a French team, between Luxembourg and Strasbourg. Members of the team are working at home and we are using a cloud to make things easier. Right now, we are 3 on the project and less than 10 freelances depending on our needs (musics, story, networking, testing, translations, sound design, etc…). We love working with the community like participating during livestreams of our game or asking them suggestions and ideas to make the greatest game we can for them. 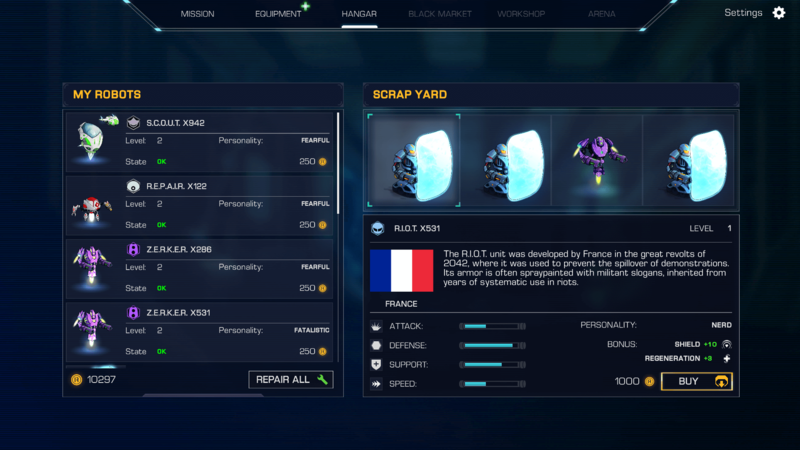 We will also provide them tools so they can create awesome things by themselves in addition to what will already be in the game! More information on Goblinz Studio, our logo & relevant media are available here.